Digital LA's Love Goes Digital panel to feature local dating sites and relationship experts in a pre-Valentine's event in Los Angeles. It's an honor to be included on Digital LA's first love panel. I'm passionate about helping singles find love online and on social networking sites. Los Angeles-Long Beach, CA (1888PressRelease) January 31, 2012 - Julie Spira, bestselling author of "The Perils of Cyber-Dating: Confessions of a Hopeful Romantic Looking for Love Online" and a frequent media guest on the subject of online dating, will be a featured panelist on the first-ever Love Goes Digital Panel hosted by Digital LA on February 13, 2012. Spira will be talking about how she successfully used social media strategies to help her online dating book become a bestseller. She will share how she engages with her followers and helps singles by creating their online dating profiles and coaching them on finding love on the Internet. 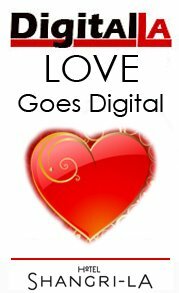 "For our pre-Valentine's Day Digital LA - Loves Goes Digital panel, we want to celebrate by getting LA's experts in online dating and love together, to share tips, trends, and success stories in building dating and love related blogs and businesses," said Kevin Winston, Digital LA founder. "It's the first time we know of that local dating and love experts have been gathered on a panel in Los Angeles." and presently blogs about the marriage of love and technology on Huffington Post. "It's an honor to be included on Digital LA's first love panel", said Spira. I'm passionate about helping singles find love online, on their mobile phones, as well as on their favorite social networking sites." Spira highlights online dating success stories in her popular Cyber Love Story of the Week feature, where couples have met on Facebook, Twitter, in chat rooms, and on a variety of online dating and social dating sites. 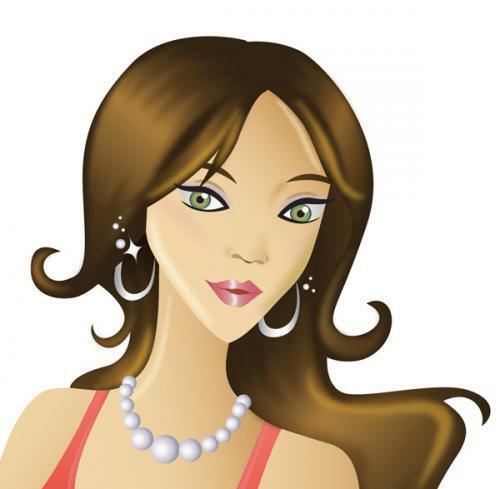 Her dating advice has appeared on eHarmony Advice, GenConnect, JDate, Match, Zoosk, and YourTango, as well as on major networks, lifestyle publications, and media outlets worldwide.